Since 1990, Alstate Appliance Repair Service has been Cincinnati's answer for Premium appliance repair and installation services. Offering refrigerator repair, dishwasher repair, oven repair, and more, our experienced technicians are able to provide customers with total precision and efficiency. 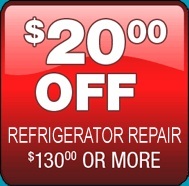 For affordable appliance repairs you can trust, call today! Don't Call A Repairman, Call A Specialist! We are between West Chester Ohio and Hamilton Ohio. Just North of Cincinnati Ohio, Located in Butler County Ohio. Just South of Middletown Ohio and Dayton Ohio. Check out our Specials and Coupons in our Coupon section of our site. 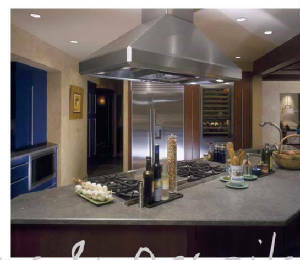 Alstate Appliance Repair does in Home Factory Warranty Repairs on Major Appliances. Factory Warranty Companies are listed in the Authorized Factory link section of our site. Our Company will go as far as Dayton Ohio, Wilmington Ohio at no additional charge. 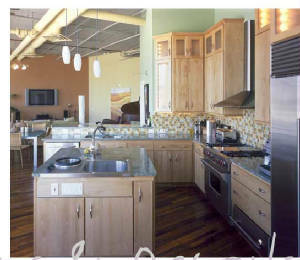 We are Factory Authorized and Do Factory Work for the following Companies:In-Sink-Erator-ISE-Disposals and Hot Water Dispensers,U-Line, Marvel, Labconco Products, Siemens, Bosch, Thermador, AGA Cooking Products and Northland Refrigerators, Avanti Refrigerators and Wine Coolers and LG Appliances and Heartland Appliances and American Range Company and True Refrigerators and Freezers. 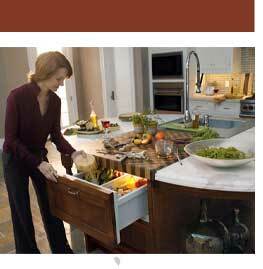 Alstate Appliance is now Certified to Service Commercial True Refrigerators and Freezers. We are proud members of the West Chester Chamber of Commerce.Click here for the Map on West Chester Ohio. 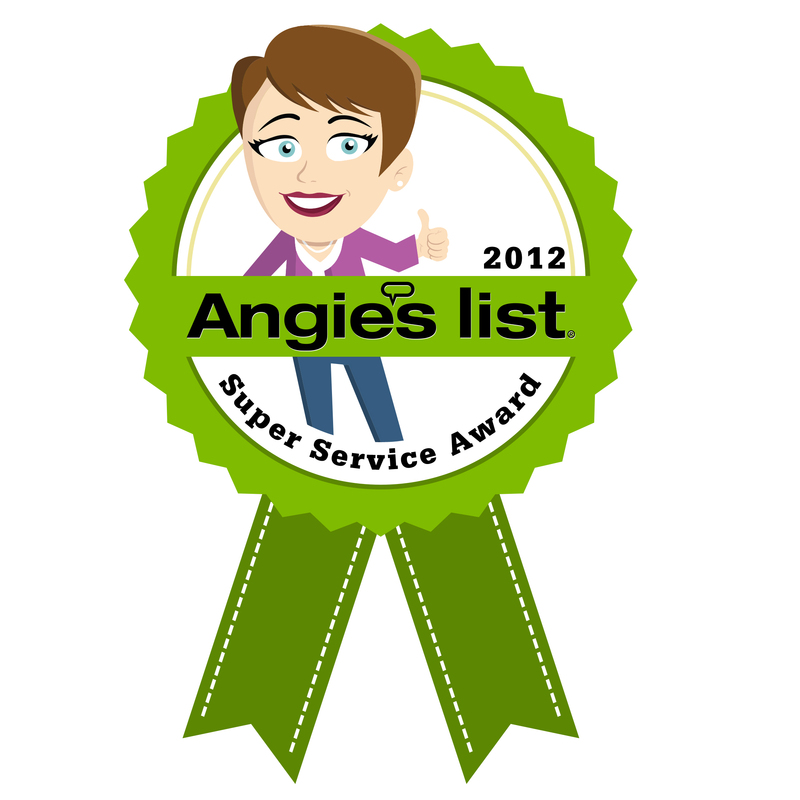 We are Proud members of Angie's list. We Rate A+ with Angie's list. Our business was established in 1990 with much pride and determination, which we believe is the driving force in providing customers with the highest quality satisfaction and customer service in the technology of appliance repair and service. We look forward to accommodating your busy schedule, while providing the best in attention to detail ensuring your satisfaction. Our office is conveniently located on Route-4 in Hamilton, Ohio. We hope you'll find the information about our company, products and services we provide on this site to be helpful. We look forward to an opportunity to provide our service, and gaining your valued trust. Our service techs are factory trained in the brands listed below. These are the A+ Companies with whom we do Factory Warranty business with... Only the Best! We do service the Greater Cincinnati and Northern Kentucky and Dayton and Middletown, Springboro, Wilmington and Waynesville Area. 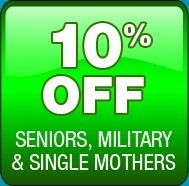 Coupons are located in the Specials and Coupon section of our site. First class cleaning on your condenser coils and full inspection of your refrigerator or freezer. Check the pressures on your compressor to see if it is running up to full factory standards. Examine and clean door seals to make sure they are sealing correctly. A damaged seal will make the unit work harder, run longer and use more electricity. It could also cause damage to the compressor, resulting in a costly repair. 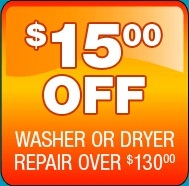 Our goal is to make your appliance run as efficient as the day you purchased it! For a low cost of $49.95 a year, you can have piece of mind knowing you will have longer equipment life, lower repair costs, and be more energy efficient. Click on this link to receive 25.00 your service call! 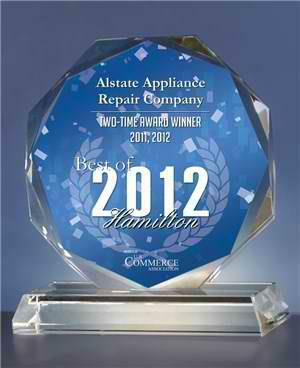 Check Out Alstate Appliance Repair© In Citysearch.